Today, I’m going to give a presentation on the novel Botchan, written by Natsume Soseki. I’ve heard of it, but I don’t know much about it. What’s the story line? It’s a story about a middle school in Matsuyama during the Meiji era. The characters of the teachers are described really well and with lots of humor. That does sound interesting. By the way, when was it written? It was written in 1906. That’s over a century ago. It’s a classic. You should definitely read it. I've heard of it, but I don't know much about it. The characters of the teachers are described really well. 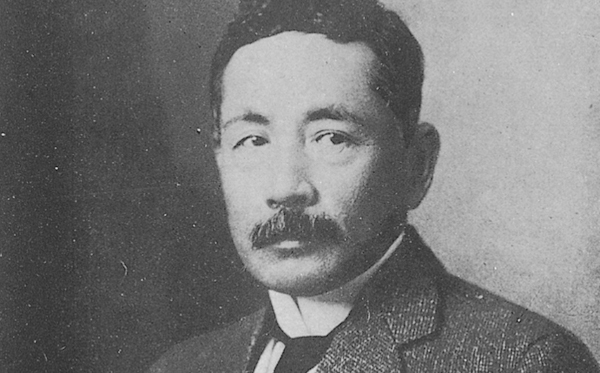 Bochan was written by Natsume Soseki in 1906. When was Bochan written by Natsume Soseki? Who was Bochan written by in 1906? What was written by Natsume Soseki in 1906? The electric guiter was invented in the U.S. by Les Paul. Where was this electric guitar invented by Les Paul? Who was this electric guitar invented in the U.S. by? What was invented in the U.S. by Les Paul? What was discovered by Alexander Fleming in 1928?